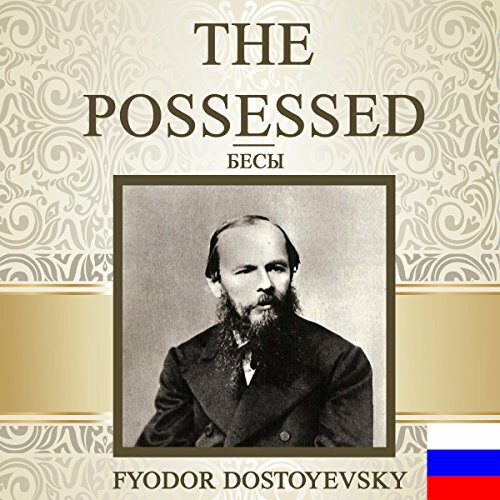 Showing results by narrator "Yuriy Zaborovskiy"
The Possessed, also called Demons, is Fyodor Dostoevsky's novel about life in Russia at the end of the 19th century. In this highly political novel, Dostoevsky portrays the revolutionaries as demons or devils as they plot ruin and eventually turn on each other. Please note: This audiobook is in Russian.